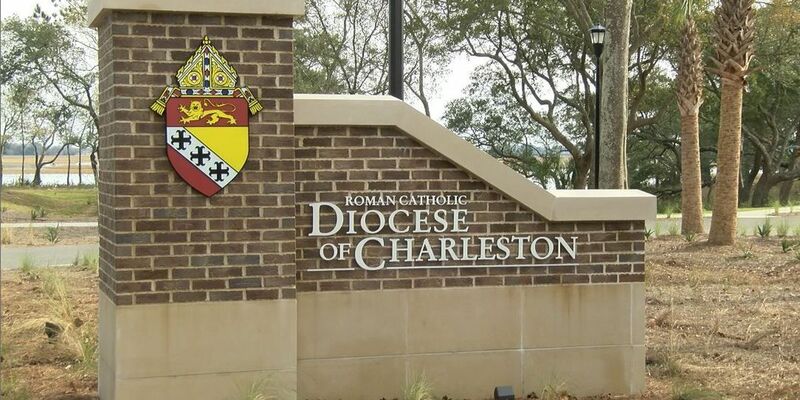 CHARLESTON, SC (WCSC) - The Catholic Diocese of Charleston has formally requested that two sexual abuse lawsuits against it be dismissed. In their replies to the suits filed Tuesday, the diocese denies a majority of the allegations in the lawsuits or says it doesn’t have “sufficient knowledge” to verify or deny the claims. The initial lawsuits were filed in August 2018, one lawsuit included a plaintiff identified only as “John Doe.” Doe’s lawsuit states he was abused between the ages of 12 and 14 while he was a student at Sacred Heart Church and School by two teacher/youth leaders on various occasions at various locations. The suits state that the plaintiff names "John Doe" and "Richard Rowe" are pseudonyms of men who lived in Charleston County at the time of the alleged abuse. The diocese confirmed that Hopwood was convicted in a 1994 case on a charge of a lewd act upon a child. Court records indicate Hopwood was sentenced to five years suspended and three years of probation. Hopwood died in April 2017, diocese spokesperson Maria Aselage said. Both suits claim the diocese either knew or should have known of the possibility of alleged abuse on the part of their employees on church property and elsewhere in the state and should have better supervised their employees to have prevented such abuse.